Hibernation is an interesting concept that can be widely seen in Animals. What if someone tells you that you don’t have to work or go to school or cook or do any such activity during the winter season and just sleep. It will give you immense happiness right. But in the case of animals, hibernation is not a fun element but a strategy to survive during the winter season. Though it looks like a short-term sophistication where they can rest in their den without doing anything, they have to hold their breath in order to survive. From our perspective, it can look interesting but to completing the winter season and finding their first food after hibernation is a big challenge. Some species like Polar bears sometimes fail to make it till the end of the season if they don’t prepare their fat reserves before the season. With this metabolic condition, the animal species will be able to survive from several days to even several months with drinking or eating. They just nap without even moving their body for any activity. Hibernation is a word derived from Latin which means “to pass the winter”. Today we are doing lots of researches about many animal species that hibernate. The outcome of these research works has been amazing. Initially, we had known only about few animal species like polar bear and snakes but today we are getting information about lots of other species that can hibernate. 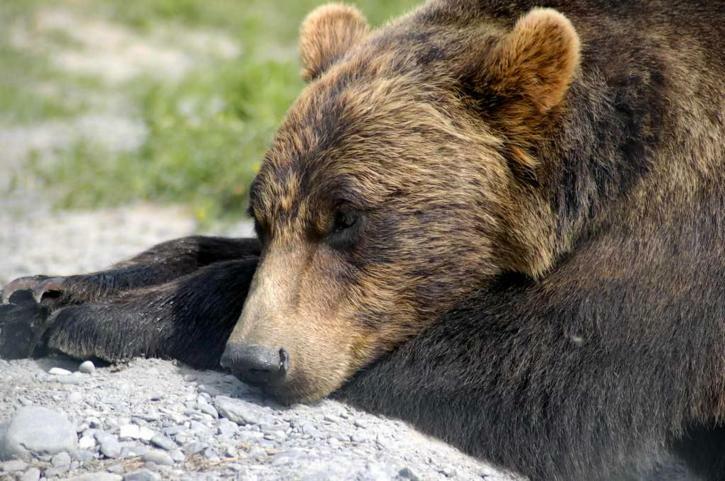 Bears are commonly known for hibernation. 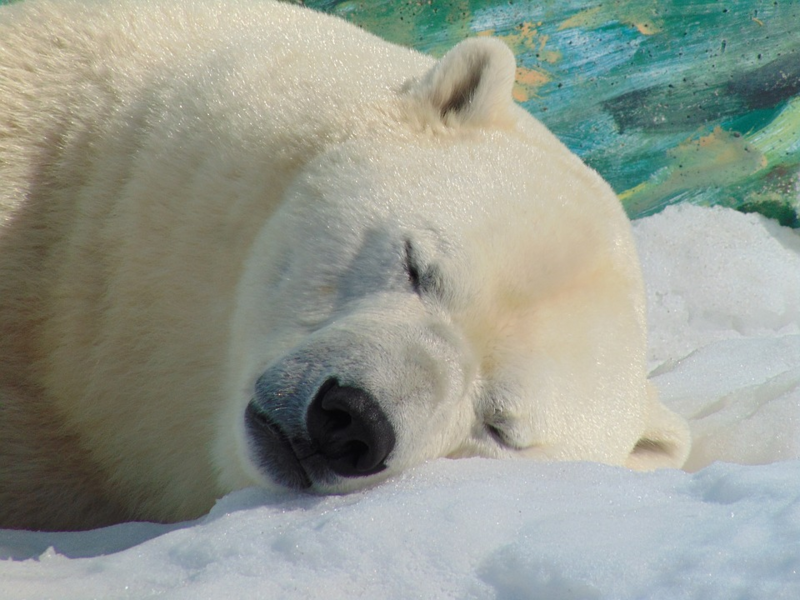 When we talk about hibernation the first species that comes to our mind is Polar bears. They hibernate for more than 3 months during the winter season and come out to hunt their first meal after hibernation. Female species in Polar bears also produce their young ones during this period and bring them to the outside world for the first time towards the end of the winter. Image Source – CC0 LicenceThe main thing that bears are capable of doing is controlling their body’s energy needs to more than 75 per cent during the time of hibernation . The remaining 25 % of the need during the season why be taken from the already available fat reserves in the body. that is the reason why they prepare themselves well before hibernation. Like other animals snakes also hibernate during certain periods. When there is a necessity snake hibernate in a perfect manner. I have heard stories from many people in my locality saying that snakes are the best in hibernating. 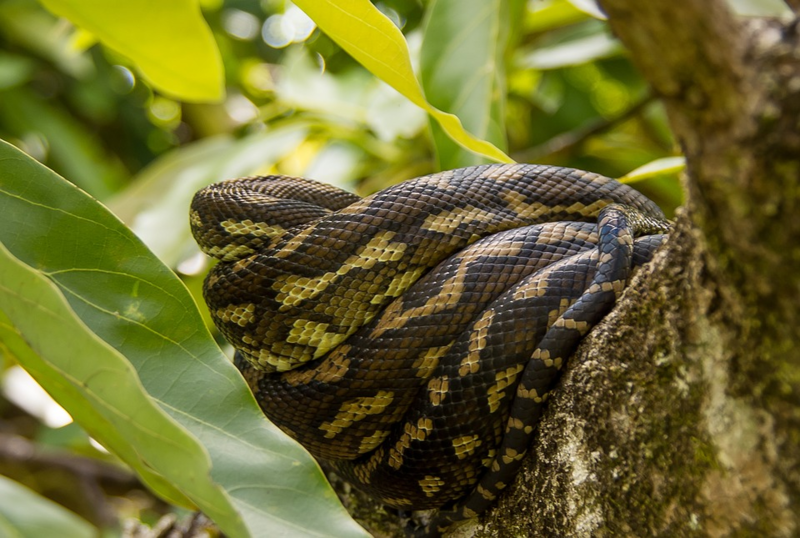 Snake hibernation differs from one species of snake to that of another. There are also some species of snakes that are dependent on other living beings to hibernate. Such species hibernate with other snakes of their own kind or different kind. Some snakes also live in human locality seeking opportunities for hibernation. During hibernation, snakes do not eat anything or move from their place. They just stay still for several months and even several years. Image Source – CC0 LicenceClimatic conditions are also contributing factor for hibernation. Snakes that live in climatic conditions where winters are longer, hibernate during the winter season. The main reason they hibernate is to conserve their energy to pass the winter season. They may not get enough food resources to sustain their energy throughout the season. Pregnant snakes are seen to undergo a state of hibernation. They stay in dens, lay their eggs and protect them throughout the season. When the eggs are about to hatch they come out of their hibernation state and move away from the den. 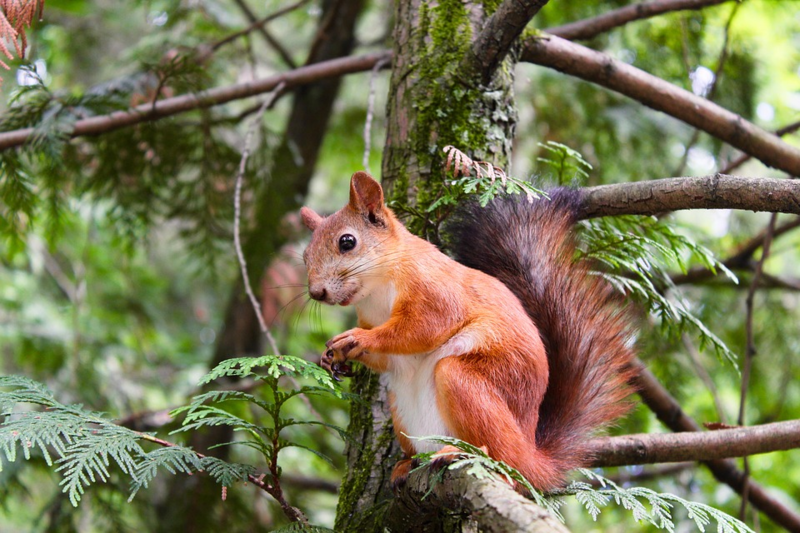 Squirrels are the most active living beings. They find it difficult to stay stable and they always want to spend their energy doing something. We have seen squirrels this way being more active throughout the summer. But during the winter season, we hardly see any squirrel. Reason being they sleep a lot during the winter season. People misunderstand hibernation to that of sleeping. It is true that they sleep a lot during the winter season but it doesn’t mean that they hibernate as we have not seen any metabolic changes in their body during the winter season. They also take sleeping as a method to stay warm during the winter season. 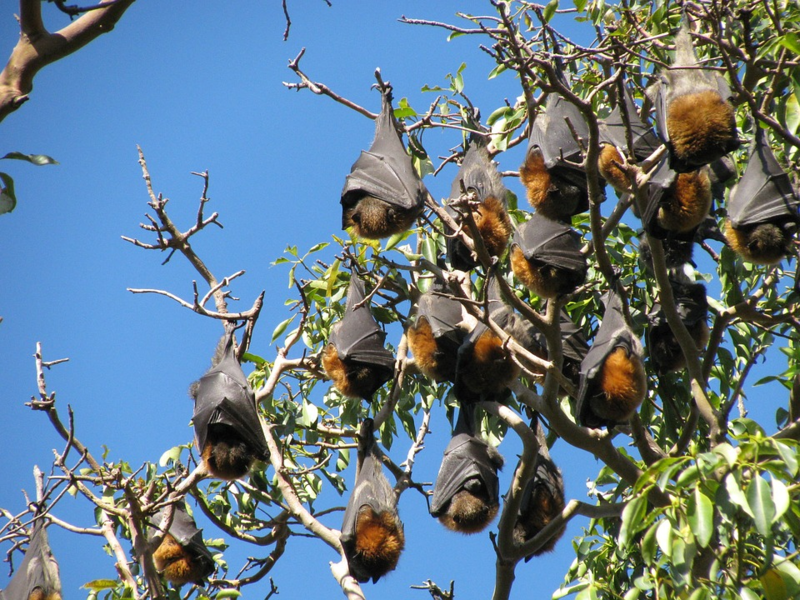 Bats are one of the famous species who hibernate a lot. One of the most attractive facts about bats is that they are nocturnal beings. Another interesting fact is that they travel a lot. Especially when food is scarce and the temperature is not suitable they either hibernate in caves and dens or they migrate to other suitable places. Similar to other hibernating animals, we will be able to see a huge metabolic change even in bats. They also reduce the energy consumption by about 98 % during the process of hibernation . This helps them survive longer periods without proper food to sustain their energy. The concept of migration and hibernation differ from one bat species to another. The researches and studies have been exploring to get answers to this question. If humans are capable of hibernation, it will be very helpful for soldiers astronauts to adapt that trick and hibernate during their tough times. This will not only help their survivability but it will also help them gain more endurance. I know there are lots of references available online about the possibilities for Human Hibernation. I’m going to leave this question to the readers. What do you think? Are we capable of hibernating?